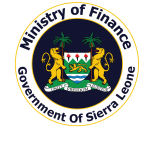 A high level mission of the International Monetary Fund (IMF) is expected in Sierra Leone on the 19th September, 2018 to finalize arrangement to restart the Extended Credit Facility Programme and other programmes that were put on holed in 2017. The mission is coming following series of the engagement they have had with the astute Minister of Finance Jacob Jusu Saffa who has successfully negotiated with the IMF and also implemented sound economic policies that has impose confidence to international partners that the New Direction government is on the right path to economic recovery and growth. The Minister of Finance in less than six Months in Office has engaged several international partners on the sound economic policies of the government and lecture them on different model of possible financing of projects including public private partnership that will be a win-win situation for the country and the investors. Just after his return from China where he engaged different potential investors, the Overseas Development institute has also invited the Minister of Finance Jacob Jusu Saffa to deliver the key note address on the topic “Financing the end of extreme poverty” in London on the 18th September 2018. 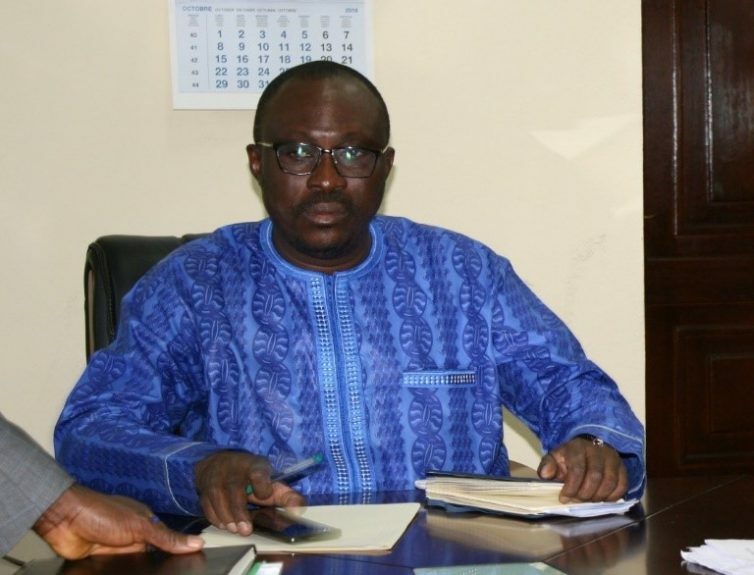 The Minster is expected to discuss the issue of financing development in Sierra Leone and broadly on fragile and conflict affected states that will form part of the analysis on financing development ahead of the UN general assembly and the high level meeting on financing the 20130 agenda in New York. Minister is also invited to meet with the IMF boss Christine Largarde in a high level breakfast on the 18th September before the public event. The Breakfast provides an opportunity to the minister of Finance to engage the IMF boss in a one on one basis on the economic strides and vision of the president HE Julius Maada Bio and the government of Sierra Leone, which also coincides with the IMF Mission in country.